Evernote has updated its Windows Phone mobile application with several new features, including support for its Evernote Business service, better styled texts, PIN locking for its Premium users, and more. 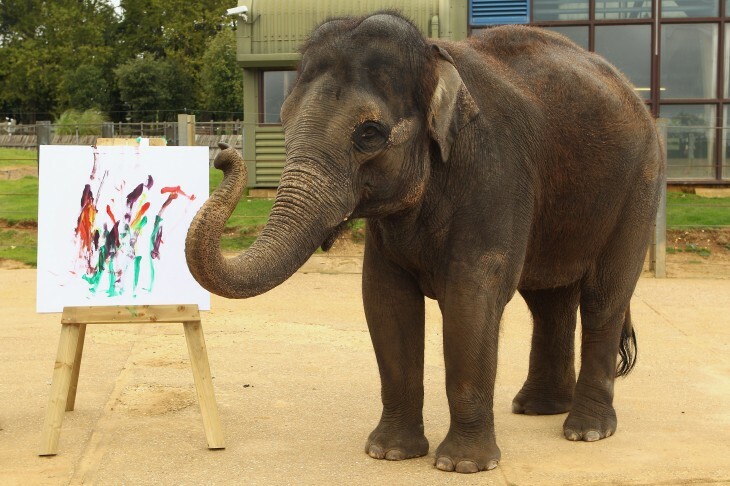 As it appears, since Evernote is a business and productivity tool, more business users will find it useful on iPads and iPhones, along with the BlackBerry. Windows Phone 7 devices also look to be up-and-coming devices for the service. With this update, Windows Phone owners will have support from Evernote Business, an extension of the company’s core service for small and medium-sized businesses. It’s available for $10 per user per month and is available in France, Germany, Switzerland, the UK, Canada, and the United States. 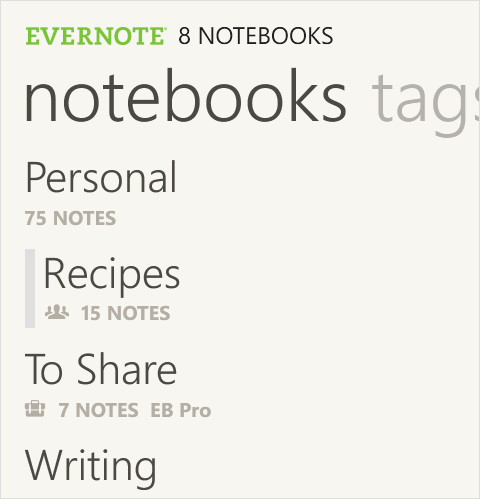 Evernote for Windows Phone now includes the option of adding notes to Business Notebooks. Users can create new notes when they’re within an existing Business Notebook or one can be created by tapping on the notebook name along the top of any note that is being edited. This is the same method that can be used to move existing notes into Notebooks. 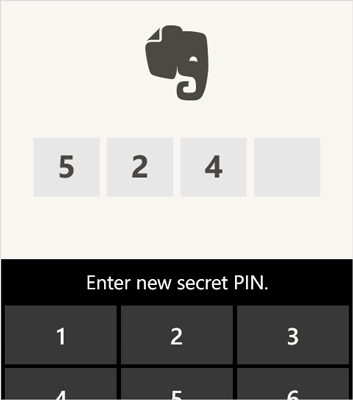 Since many people might be using Evernote for sensitive information or might have a public device, Evernote for Windows Phone now comes with a PIN lock feature. Right now it’s available only to Premium users of the service. It can be turned on by swiping left on the Setting screen. All your notes will be inaccessible during this time. The company says that once it’s enabled, the app will lock after 10 minutes of inactivity. Other features that have been included are joined notebooks — allows Personal Notebooks and Business Notebooks with others and have them viewed on Windows Phone devices. Lastly, Evernote has added styled text support, which gives users new styling options such as bold and italics right in-line — no more section-by-section editing.